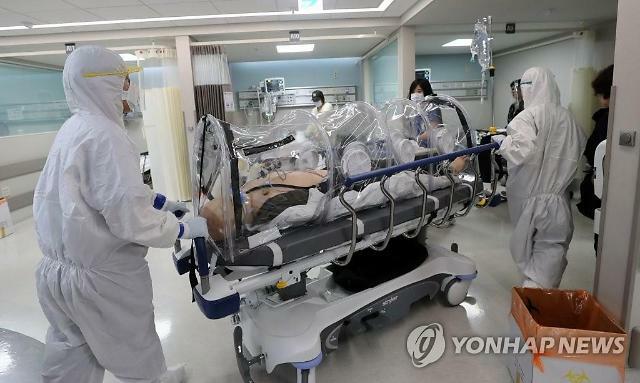 SEOUL -- A South Korean patient infected with the Middle East Respiratory Syndrome (MERS) was completely cured ten days after he was kept at a state hospital ward for isolated treatment, health officials said Tuesday. The health ministry said that the 61-year-old patient would be transferred to a general ward because two latest tests showed that he made a complete recovery. He was sent to an isolated ward at the hospital of Seoul National University on September 8. 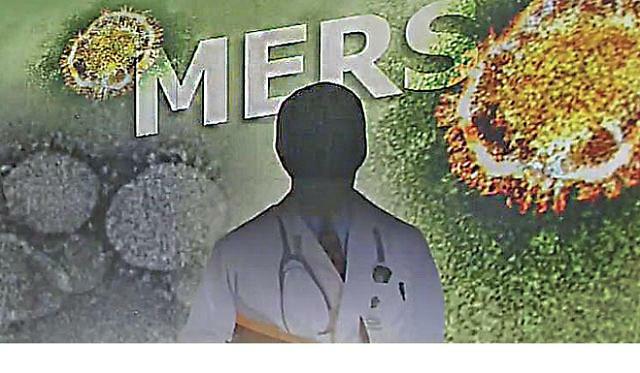 The man was confirmed to be a MERS patient after a business trip to Kuwait, sparking a health scare. Police, immigration officials and health authorities have put some 440 people, including 115 foreigners who traveled together aboard a UAE plane from Dubai, under surveillance. 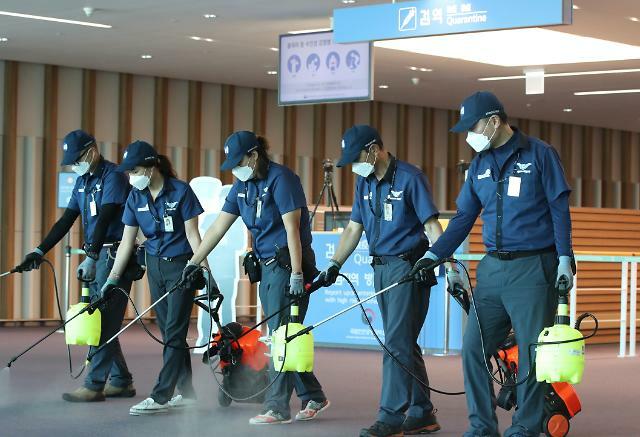 There has been no additional MERS case so far, although more than 20 people were in close with the patient. 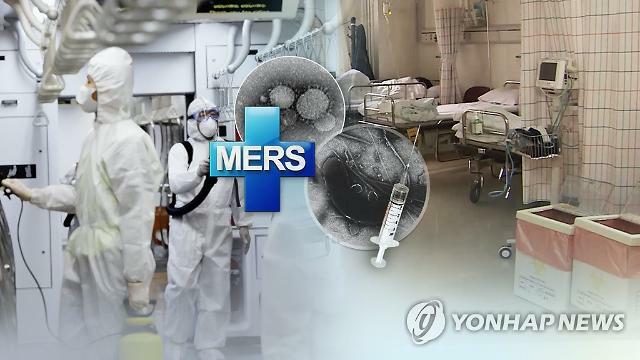 The highly contagious disease caused chaos and panic across South Korea in 2015 when an outbreak killed 38 people. For almost a year until July 2016, thousands were isolated at homes and temporary hospital wards, 186 people were diagnosed with MERS. A nationwide campaign to raise awareness on personal hygiene was staged with people avoiding crowded places and wearing face masks in public areas.